The scythe pictured below is from Southwest Finland. Note the difference in section views; one portion is round and another is teardrop shaped. The end of the snath is hollowed out to hold grease (more about that later). Modern-day scythe blades from Finland have a profile unlike the typical "continental" scythes. 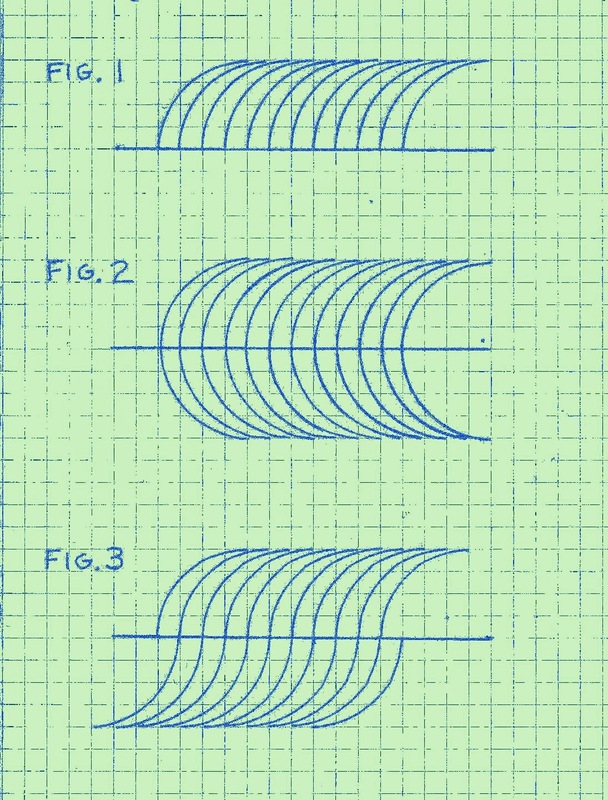 Instead of a right-angled rib, the Finnish blades have a wedge-shaped thickening at the back of the blade, as shown in the two profiles labelled "Finsk" near the bottom of the following diagram. The traditional Finnish scythes (Väärävarsiviikate) presumably have blades with profiles similar to the one labelled "Finsk". The Väärävarsiviikate blades would periodically be taken to the blacksmith for renovation after damage or when the edges became too thick from repeated sharpenings. The blacksmith would heat the blade, reshape it by hammering, and then heat treat it. 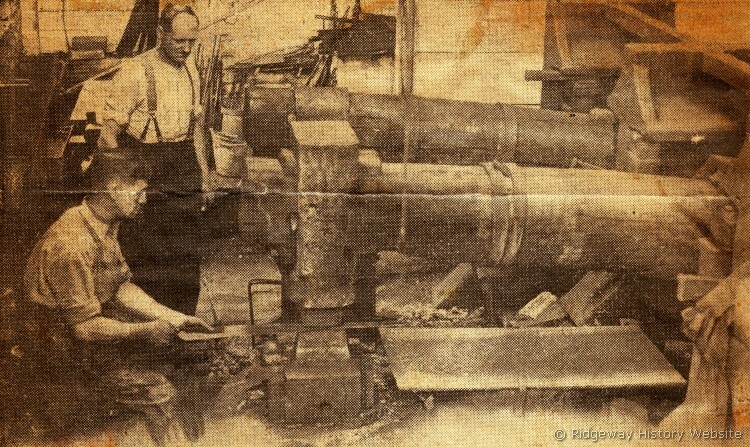 A grinding wheel was then used to restore the bevel. 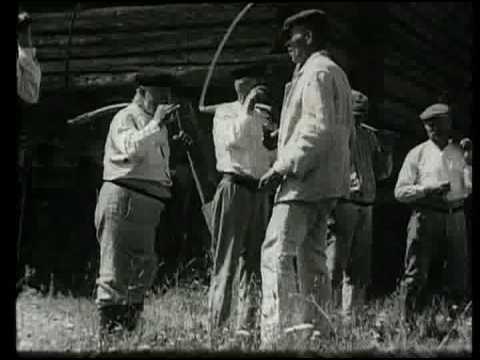 The film opens with a man loosening the "wicker" attachment on a scythe and taking its blade, along with five other blades, to the village blacksmith for renovation. Afterward, the blade is re-attached with some new binding material, adjusted, then wedged tightly in two places. 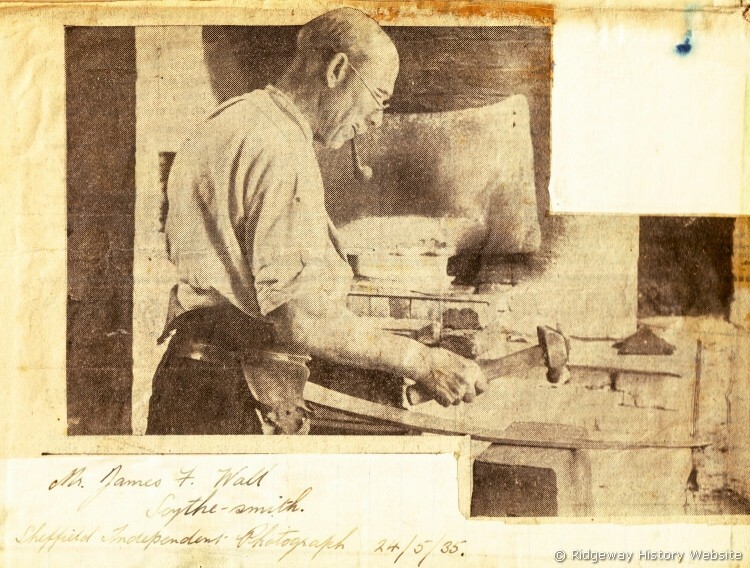 The hafted blade is then sharpened on a boy-powered grindstone. The scythe seems to be fairly light and nimble. Meanwhile, lunch is packed into a wildcrafted backpack, and someone gets her dress stuck in the door on her way out (a scene for the blooper reel). 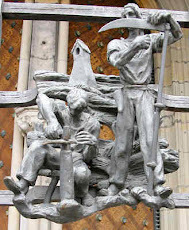 The group convenes, six men with scythes and two women with rakes. The men gulp down some shots while holding their scythes, and they proceed to the fields. 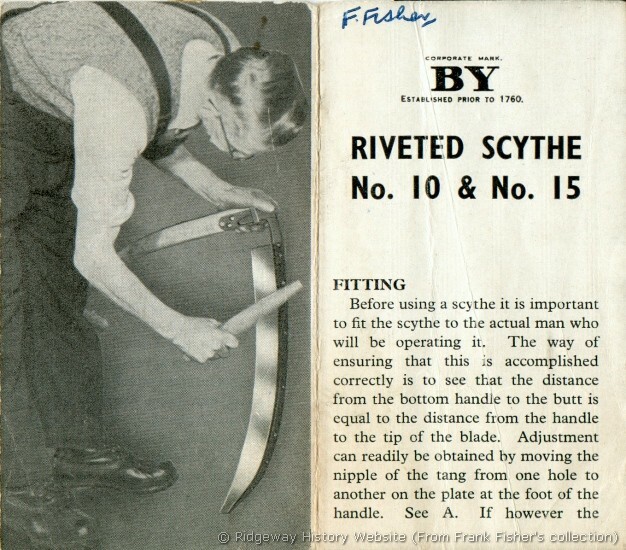 The scything technique is amazing, cutting with both leftward and rightward strokes, and making a sort of figure-eight swing (more like an infinity symbol). 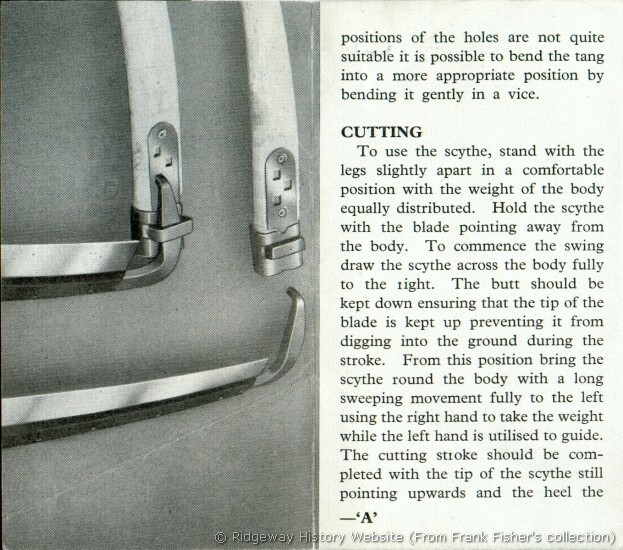 The curvature of the snath is used to facilitate the turning of the blade from one cutting orientation to the other. 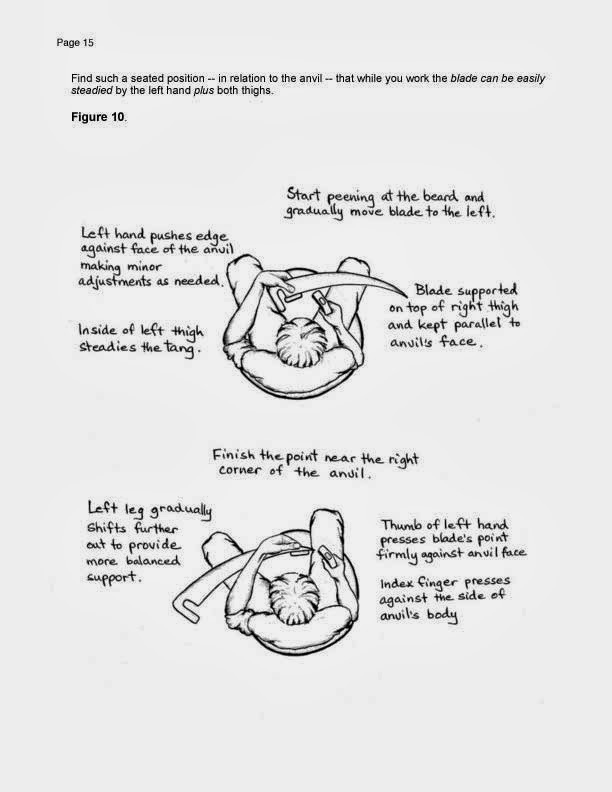 For the most part, the hand positions remain the same during both strokes (with the left hand at the end of the snath), but starting at 5:31 one of the men is actually switching right and left hand positions as he swings. The alternating strokes cut toward the left front quadrant, and then toward the right front quadrant. With the six men lined up, the right/left strokes are synchronised, presumably to avoid injuries. 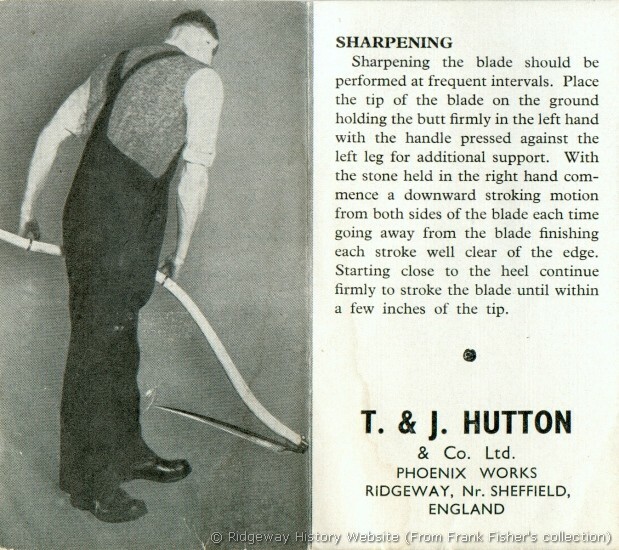 When the blade is about to be honed, note the dry whetstone hanging horizontally from the belt in a flap of fabric. At 5:57, note the grease being taken from the hollow end of the snath and rubbed on the palms and the snath. Later, they all get busy with hay rakes. At about 6:27, one of the women reverses her rake and uses the top of the handle to move some hay. Lunch follows with some very large "bagels", and then rest time. At around 6:49, note the woven soles of their shoes. Birch bark? Hay is then dragged on a "sledge" made from a tree branch. One man cuts and twists a "cord" made from whippy branches, and uses this to tie up big bundles of hay that he carries. Note the "Hay Pusher" technique starting at 7:42, with women and men paired up and each pushing a hay rake. After the hay is taken to the storage structure, at 8:19 a woman gets a drink of water from the lake using a dipper. A communal meal follows with no individual cups or plates or bowls. Drinks are taken from the same pail on the table, and food is shared from the same bowls. The title of the video is listed as Hämeenkyrön heinänteko. Peltotöitä vuodelta 1936 which translates to "Hämeenkyrön hay-making. Field work in 1936". Hämeenkyrön is town in Southwestern Finland, with a present day population of about 10,000. All images are linked from other sites (and labelled with the links). swinging to the left, smoothly without slashing. The full text of the article appears at this site and a PDF file can be downloaded there. 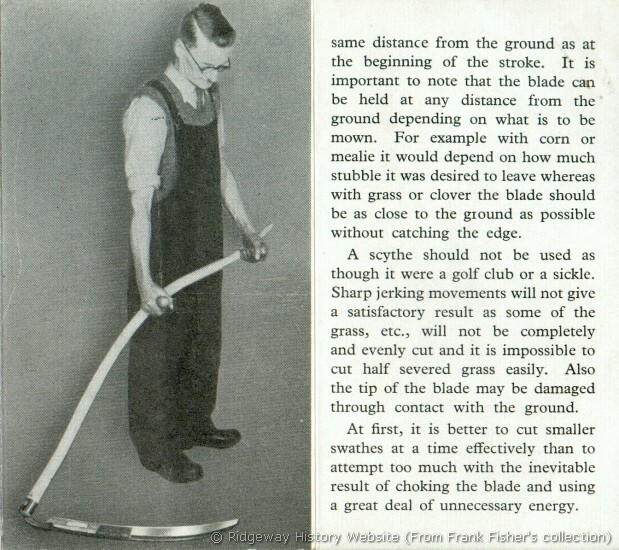 Figure 1 represents "the normal way of cutting a straightaway swathe", with the straight line being the edge of the standing crop (grass, etc.) Alternately, Figure 1 shows a way of cutting along a hedge, with the cut starting at the hedge and the swathe "laid against the uncut edge of the crop" (the straight line). Note that the resulting cut from each swing is effectively limited to 90 degrees. Figure 2 shows a hypothetical semicircular swing, but this is not possible without "a change of stance, and therefore two cuts to each semi-circle." Figure 3 shows the recommended way of cutting along a hedge into an uncut field, with two swaths. At first, the cut is made along the hedge and the swathe deposited against the uncut edge of the crop (the straight line). Then, the mower "turn[s] and cut[s] the standing crop in the opposite direction, laying the second swathe on top of the first." During the same year that this article was published in The Countryman (1938), a documentary film titled English Harvest was produced. Early in the film, an English scythe is used to open the field for harvesting by a horse-drawn reaper-binder. How different it all is nowadays! ...There is not at first sight a sign of life in the field. Then you are aware of a curious, whirring, rattling, peace-destroying sound on the other side of the still standing corn, and you see across its waving expanse the heads of horses, the heads of a couple of labourers, and with them a fanlike Thing which goes round and round and round, striking into the crop with mechanical regularity. You wait half-fascinated until the Thing approaches you, and as it draws nearer its roar and rattle becomes harsher and more terrifying. ...the advent of the "self-binder" has changed everything and to a certain extent the glory of the harvest time is over... there are times when one experiences a feeling of vague, restless regret that the old things have passed away, and that the English harvest-field scenes of our grandfathers' days are not to be seen in ours. The full text of The Decline of Harvest can be read here. 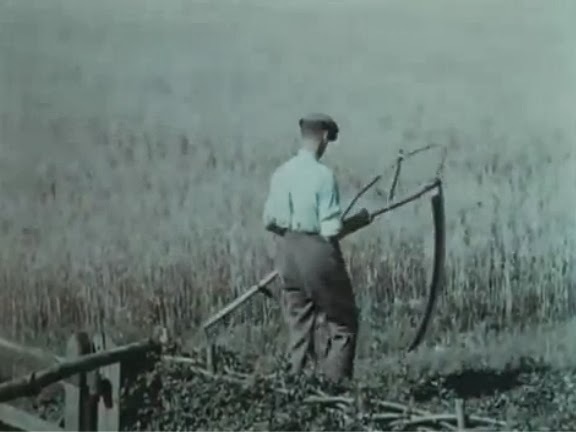 Video and low-resolution screenshot photo (showing details of English scythe with bow) from 1938 film "English Harvest" from Dufay-Chromex Ltd and attributed to Humphrey Jennings in the video description here. "Secrets of the Scythe", by L.D., The Countryman, Vol.XVII, No. 2, July 1938, p. 554-558. Edited and Published by J.W. Robertson Scott at Idbury, Kingham, Oxfordshire. "The Decline of Harvest" essay appears on page 156 of The Journal of the Society of Estate Clerks of Works, Volumes 12-13, by the Society of Estate Clerks of Works, London, 1899 (essay attributed to "Morning Leader"). 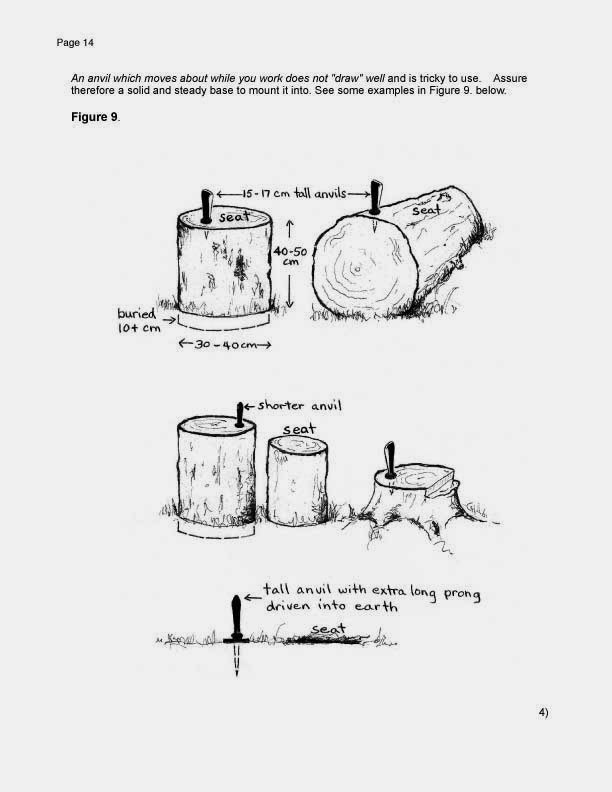 Full text of book can be read here. Booklet and photos from the Phoenix Works appear at ridgewayhistory.org.uk in the article titled A History of the Phoenix Works by Tony Rippon, 2008. A work-in-progress from the folks at ScytheConnection and ScytheWorks, written primarily to assist scythe users in developing countries. UPDATE: The previously posted pages have been removed temporarily while the primer is being revised and completed.